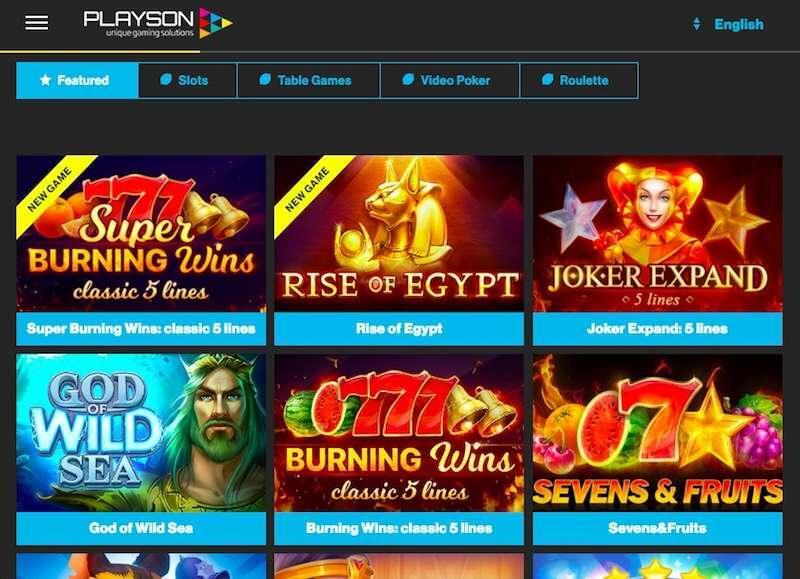 Playson is a unique gaming solutions provider, that is quite new to the market. It currently has 250 current employees and 40+ top games available in both online and land-based casinos. The games are doing quite well for a developer that has only been in operation for the past five years. The company’s main focus is on online slots, but they also have a bunch of innovative table and video games options. They are based in Malta and offer high-quality 3D graphics solutions for gamers across the world using the best technology currently available for pokies. Being new to the field, doesn’t stop Playson from rapidly growing and partnering with the big dogs in the industry. They have partnered with more than 20 platforms, operators and casinos that support their growth. The main platforms they have partnered with include BetConstruct, QuickFire, MediaTech Solutions, NYX Gaming group, Leander and Gaming Tech. The main operators are Hero Gaming, Video Slots, Paf, Betsson group and Multi Lotto. If you are a frequent gamer, part of these names must sound familiar as they have been in the industry for decades. The company has also been part of major events globally in different parts of the world including Asia, US and the UK. 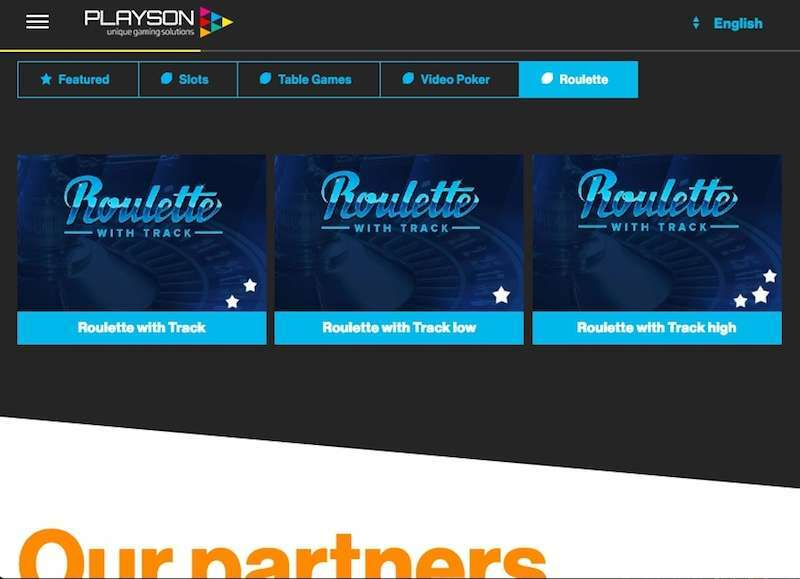 Playson sure does have a sound business model and the great reputation that is bound to drive their platform to the top gaming providers globally. All their games are graphically appealing, have reasonable RTP and have the necessary licensing and secure systems in place. 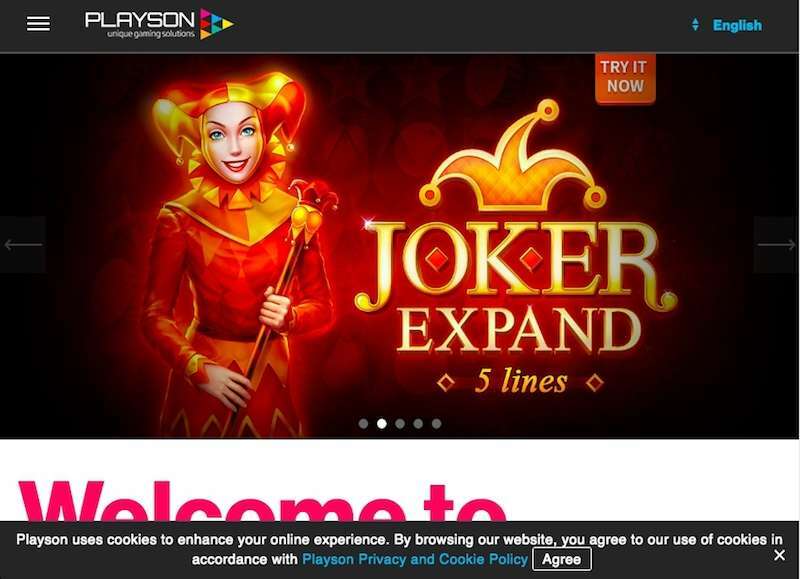 Playson developers claim they offer land-based pokies in casinos, but their main focus is on the online slots with the best casino software. The games offered by Playson are well optimised to play on HTML5 powered phones or tablets and desktop computers. The graphic design quality is the best providing crystal clear experience, much better than several providers that have existed for decades. In addition to all this, they have a platform where partners get to custom design the games, so one’s ideas could easily turn to reality. Two video poker based games are listed: Double Joker Poker and Wild Sevens. Wild Sevens features a fast gameplay interface and great payouts. Its theme matches that of the classic computer games. You will find a bunch of three-reeled classic games from Playson. At the top of our list is Fruits and Stars with five reels and only five paylines. There are other semi-classic pokies available such as Lucky and Thunder reels. If you love Blackjack head on to the options provided by Playson. There’s Blackjack Low, Blackjack and Blackjack High to choose from all curated under European rules. For decades gamers have believed that a nice game of roulette is the soul’s cure. Head on to the listed casinos to try this firsthand. The most popular slots preferred by gamblers online include Legend of Cleopatra, 40 Joker Staxx, Claws vs. Paws, Crystal Land, Dracula’s’ Family and Viking gods – Thor & Loki. Most of the games are designed with the main technologies such as C#, C++, Adobe Flash, NET, Java and HTML5. The casino software can be played on the Mac, iOS, Windows and Android supported devices. The games can fit on any screen size as they are optimised to suit any device. Today more and more gamblers are joining the mobile gaming bandwagon, making it necessary for providers to up their optimisation. The good thing is that Playson doesn’t disappoint. High RTP (Returns to Players) – The RTP/House Edge of the games are well listed in the pay tables. The average House Edge ranges from 3 to 5%, with average RTP’s of 95 – 97%. This is similar to the industry. Best Gaming Interface – Most are pretty clear, fast loading and of high quality. Bonus Features – Expect an array of bonuses, free spins, several wilds and multipliers that will make your gaming experience worth it. High Payouts and Jackpots. The pokies at Playson have high paying symbols and insane jackpots available for real money players. It is important to counter-check the licensing of the game provider and casino prior to playing any games especially if real bets are involved. Several gamers lose money or miss out on won jackpots just because the casino is fraudulent. With hundreds of casinos featured in banned lists, it would be irresponsible to dish out your money any random site. Rules and regulations are not new to Playson, this company based in Malta, but it has invested in three globally recognised licences. The first two are within the jurisdiction of Malta and Alderney. The third licence was awarded by the Gambling Commission in the UK. To get the best gaming experience try out some of the pokies offered by Playson. But, how does one get started? First head to any of our top listed casinos from the list given above. Create an account just as you would on any other website. Load in some money using your preferred payment system. Choose your preferred game either from our list of general preference. Read through the game rules and paytable. Playson could be the new provider in the block, but it’s no surprise that they are already turning heads with the expertly designed pokies. The providers already have a decent set of high quality and innovatively themed slot machines ready for any gamer. We can’t be wrong to expect a lot more from these newbies, it’s only a matter of time before they reach the top gaming provider’s lists.